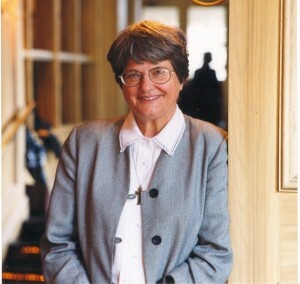 Sister Helen Prejean speaks at Temple Emanu-El in San Francisco. 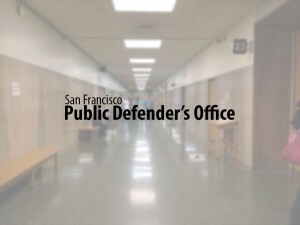 Co-sponsored by the San Francisco Public Defender’s Office and Rosen, Bien, Galvan & Grunfeld LLP. Followed by a book signing by Sister Helen Prejean. Sister Helen’s books will be available for sale.